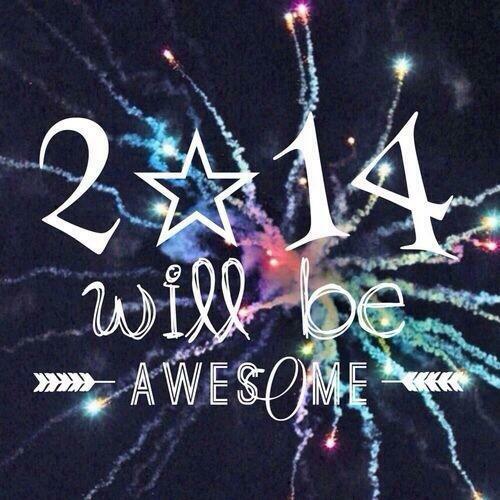 While 2013 was an awesome year (read my review of the year here), I want to make sure that 2014 is my best year ever! Some friends and I have made a little accountability group called The Encouraging Envelope, where we meet online for regular chats and video calls to keep progress of each other’s goals. 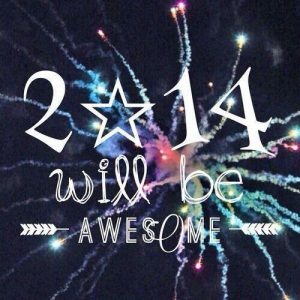 We’re managing them by setting big scary goals and smaller monthly goals, and then checking in weekly. It’s going really well so far; I think it’s very useful to do these sometimes overwhelming things in a supportive friendly environment. – Get at least 3 of the many tattoos I have planned out! I can’t wait to see your tattoos!!! Exciting stuff.